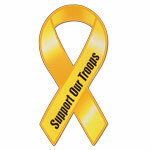 These dog tags are loved by Air Force wives, mothers, girlfriends, and other family and friends. Add a red rubber silencer to show your support for Air Force men and women who are away from home, or add blue and yellow silencers for the Air Force colors. 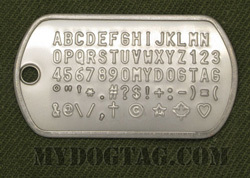 We also sell a United States Air Force pendant that can be added to your dog tag set. 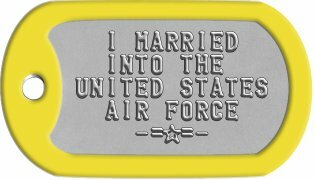 Customize to Buy your Air Force Wife Dog Tags now! All orders are shipped within 1 business day and are usually delivered within 1 week (in North America). 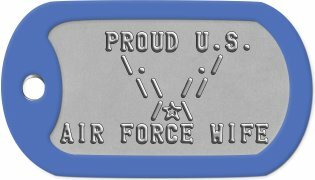 If you need any assistance creating or ordering your Air Force Wife Dog Tags please contact us directly, we are here to help!